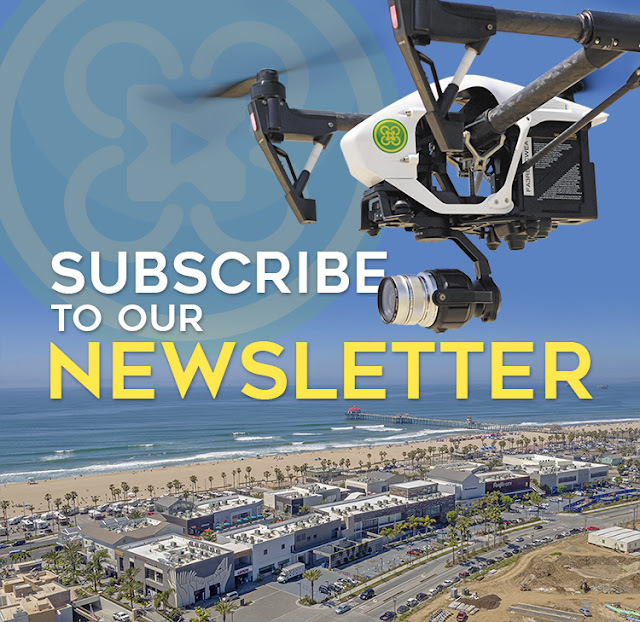 Subscribe to our Newsletter to receive L.A. Video Drone's latest updates, promos, events info and more! "Throughout history, innovation has been at the forefront of our society, and today technology has quite literally changed the way we view the world. I find aerial perspectives to be fascinating not only because of their profound beauty, but for their geometric likeness and ethereal appeal. It is my hope to inspire." *Fun Fact: Rodolfo was the first applicant to take the FAA Part 107 test at the Long Beach Airport. Visit http://lavideodrone.com to learn what it means to be an FAA Certified Aerial Production Company in the United States. After months of hard work and dedication remodeling our brand and developing a fresh look, the time has come to release it to the world! We are beyond excited to present an all new and improved LA Video Drone! We have a newly released 2016 DEMO REEL featuring beautiful new aerials and just a portion of the amazing projects we've had the pleasure of taking part in! LA Video Drone is based in Long Beach, CA. 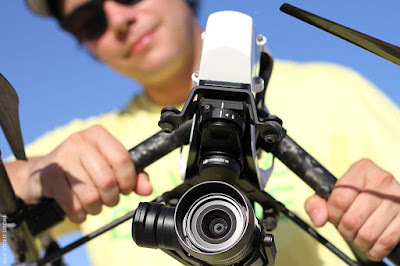 We provide FAA Part 107 Certified, Fully Insured Aerial Video and Photography Services using the latest technology in radio controlled multirotor aircrafts and UHD 4K cameras. We strive to show the positive aspects of unmanned aircrafts, their substantial influence and potential to impact our civilization for the better.